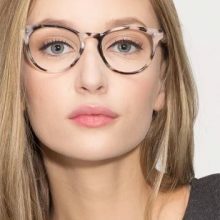 If you wear glasses, perhaps it’s time to get a new pair from EyeBuyDirect’s frames and lenses sale. You can score 20% off the company’s already-cheap frames and on top of that, you can get 30% off of lenses, using the cold BOLD. On top on that, for every order placed with EyeBuyDirect, one pair of prescription eyeglasses will be donated as under their Buy 1 Give 1 program. With so many reasons to shop from EyeBuyDirect, start shopping and spend at least USD $99 to enjoy free US shipping, and we will make sure the your purchase arrives at your doorstep! No introduction is needed for the streetwear platform that unlocks the door to streetwear paradise. Get your cred without emptying your bank account; SneakersNStuff is offering a wide variety of streetwear items on markdown. Shop its sale section to get your hands a variety of brands like Nike, Adidas, Carhartt and Fila. SneakersNStuff is based in Sweden, but shipping to the UK is free for orders above £100. Use Buyandship’s UK warehouse address to get access too affordable international shipping to your doorstep. US-based Boll & Branch produces sheets that feel good, inside and out, and they always ensure best price by selling directly online to the consumer. Quality is never compromised at Boll & Branch, their products are always authentic, pure and chemical-free. From now through 28th April, you can score 20% off everything on BollandBranch.com with code THINKSPRING, discount is automatically at checkout. 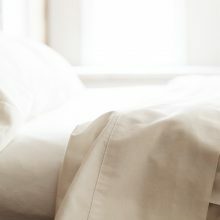 Upgrade your sheets for the best sleep of your life with Boll & Branch! Domestic US ground shipping is complimentary on all orders, so just count on Buyandship to bring those softest sheets back via our US warehouse! 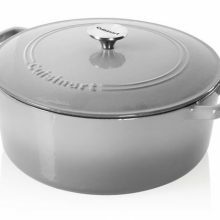 Cuisinart CI670-30 7-Quart Dutch Oven is now available for USD $64.99 from a typical price of USD $149.99 on Woot.com – a whopping 57% off! The Casserole Cast Iron Cookware in Grey Gradient finishes, can go from oven to table and double as elegant serving pieces! Get access to free local shipping for Prime members with our US warehouse address, join Buyandship now! 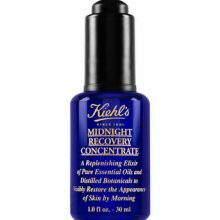 Cult-favorite Kiehl’s products rarely go on sale, but now through 29th April, you can take 20% off your entire order from the skincare brand with promo code FRIENDS, thanks to their ongoing Friends & Family sale event! Also, orders over USD $125 will receive a free three-piece gift. Remember to set your location as USA to be eligible for the offer, and enjoy free domestic shipping for orders above USD $50, Buyandship will bring your haul back safely! 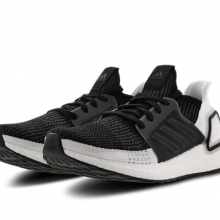 The latest adidas UltraBoost 2019 is now down from £159.99 to ONLY £99.99, yes you heard it right! Head over to Footlocker UK to check this deal out, as well as all other discounted items from your favorite sneaker brands. Domestic shipping is free on orders above £25, just get your haul sent back straight to home via our UK warehouse! Fashion isn’t just for adults. 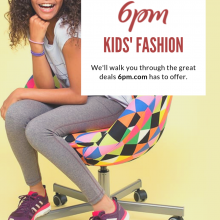 6pm – a discounted fashion marketplace from the US – offers thousands of new styles and brands for the whole family, whether they’re babies or big kids. There are tonnes of new arrivals for kids every day! You’ll find an abundance of items for your children, from everyday brands like Munster Kids, Roxy and Lucky Brand or designer pieces by Stella McCartney, Kate Spade, Chloe and Fendi. At Buyandship, we’re all about finding great deals. Parents don’t need to pay a pretty penny on designerwear for kids — we’ve selected a few that caught our eye in today’s Spotlight on 6pm – Kids’ Edition. Pro tip: 6pm doesn’t offer international shipping; the marketplace offers free US standard shipping for all orders above USD $50!. Take advantage of our affordable international shipping rates — get access to our US warehouse and place your order now. Stella McCartney Kids.. Carry Me Away is a babywearing resource centre for parents who want personal attention and the best in baby carriers without being overwhelmed by options. 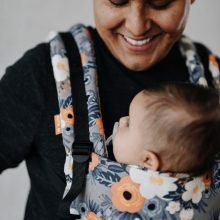 Aside from expert advice, there are many types of baby carriers to choose from to suit your preference, from buckle carriers to casual ring slings that will fit your everyday wear with your little one. Smile wider as Carry Me Away is now offering markdowns on selected buckle carriers. Save more when you use the code “5OFFTODAY” and receive 5% off for orders above USD $75. Delivery within the US is free, take advantage of our warehouse to get your dream carrier back to you. Easter might be over, but the deals haven’t ended just yet. Overstock is hosting a Spring Clearance sale up to 70% off that includes free US shipping. You can get an extra 30% off rugs, extra 10% off living room furniture, bedroom furniture, home decor, window treatments, and more. 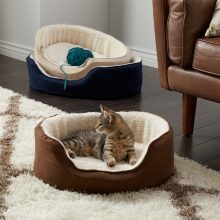 Animal lovers can save 15% on select pet-friendly products. More than 200,000 items are on sale, so you definitely won’t run out of things to shop. You can save more by not paying for international shipping charges, so sign up with us to get access to our US warehouse! 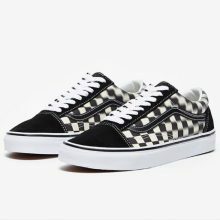 A pair of Vans Old Skool would never go out of style, now the ‘Blur Check’ version is reduced to ONLY £45 (usual price £60) at ProDirectSelect.com. 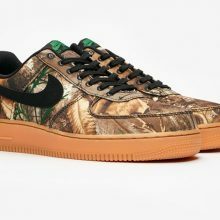 Easter Sale at Pro: Direct Select has a lot more sneakers and streetwear at discounted prices, from major brands like Nike Adidas, Converse, ASICS and more. Don’t pay at least £11.95 for international shipping, just get Buyandship to bring your purchase back at a minimal fee.